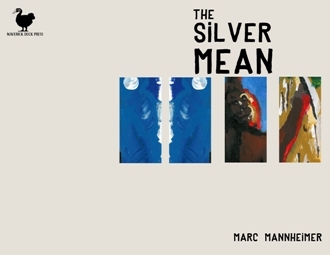 Marc Mannheimer - "The Silver Mean"
Marc Mannheimer is a native Clevelander who started writing poetry as a substitute for performing music, and this all may have been a diversion from profound existential issues. Nevertheless, he found writing therapeutic and has since been published in Mock Turtle Zine, several northeast Ohio anthologies, and on-line at Troubador21, The City Poetry, The Artistic Muse and Mnemosyne blog. His first chapbook, If the Moon Was Right (published by Writing Knights Press), garnered a Pushcart Prize nomination for the poem, “translating firefly”.